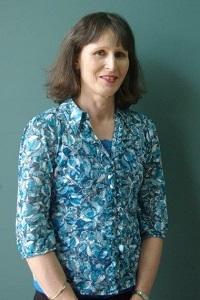 Caroline trained as a physiotherapist in London and worked in hospitals in the UK before moving to NZ in 1989. She developed an interest in hand therapy whilst working at North Shore Hospital in 1993 then opened up a private practice in Torbay, being one of the first hand therapy providers in Auckland. She became a Registered Hand Therapist in 1999 after doing a post graduate diploma at AUT in Hand and Upper Limb therapy. In 2005 Caroline moved to Wellington with her family and joined the team at Wellhand. Caroline has been involved in our association NZAHT for 15 years being on various committees. Caroline enjoys treating people of many different backgrounds with individual needs to return them to optimal function, working with specialists and other health professionals, sports injuries as well as making and adapting splints.